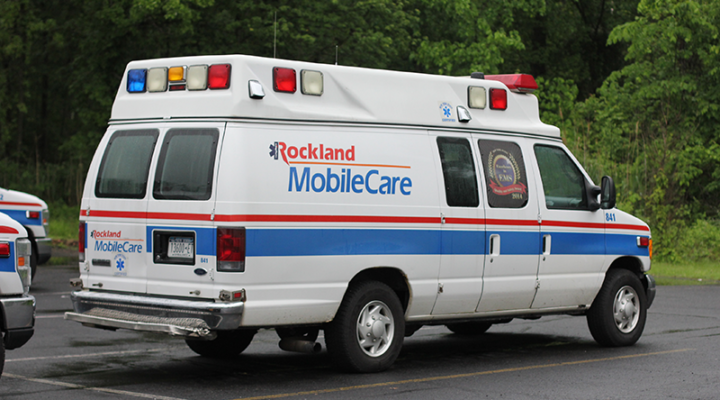 Rockland Mobile Care is Rockland Paramedic Services emergency and non-emergency ambulance transport division. RMC was created in 1999 in response to a need for quality ambulance transportation between health care facilities in an efficient and professional manner. Inter-facility ambulance transportation, both emergency and non-emergency, is a critical part of the continuum of patient care. 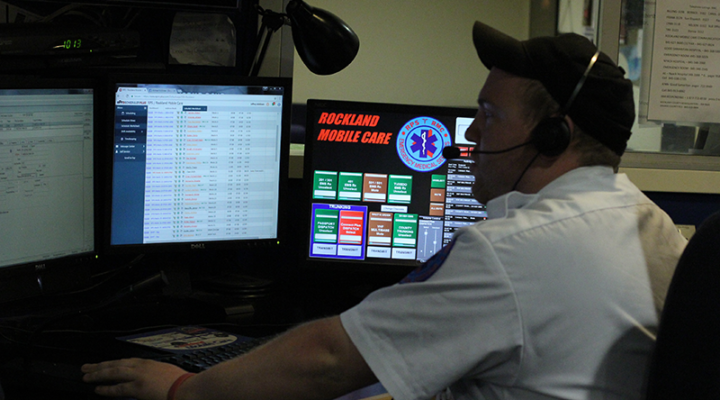 Rockland Mobile Care maintains a fleet of 18 ambulances. Our staff of over 100 is of the highest caliber in the industry. Our 24-hour communications center houses one of the most advanced computer aided systems in the region. Providing preventative maintenance and repair, our full service, factory trained fleet maintenance facility ensures mechanically sound vehicles. In the development, implementation, and operation of a multi-faceted care and transportation system, RMC offers unique abilities, resources, and proven performance. Our highest priority is the well being of friends and neighbors in the community. 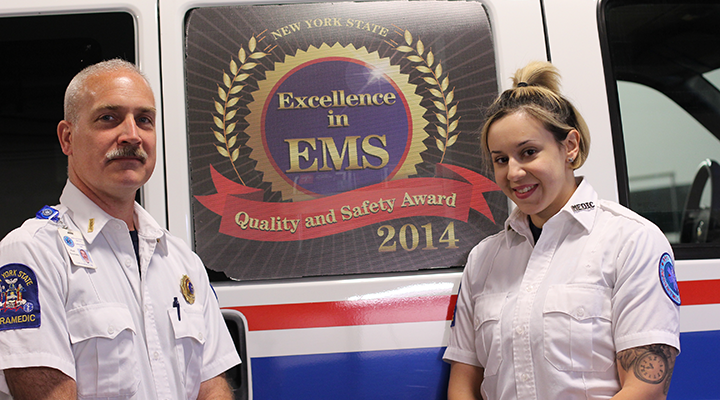 Through our dedicated staff and experienced management team, we continue to raise the standards in the ambulance care workplace and continually raise the bar for quality service.